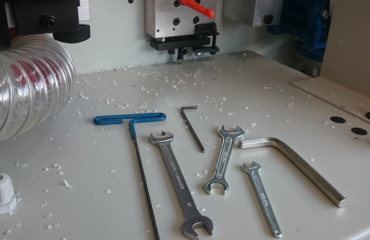 Form Cabinet’s has gone from strength to strength since their formation and Lewis could see a need to venture in to CNC Machining. Lewis chose a Masterwood 1225K supplied by Tuckwell Machinery, here is what he had to say about the whole process. 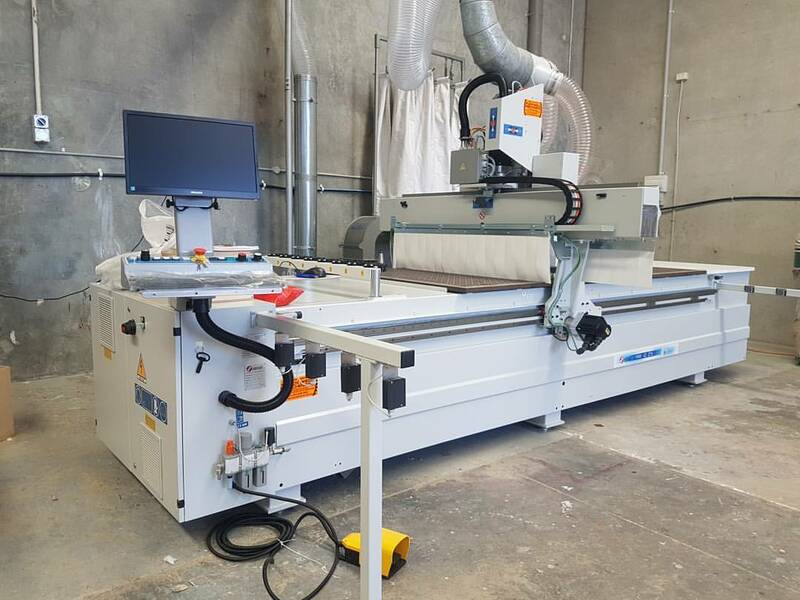 “As a small company growing we decided to take the next step and purchase our first CNC, We had done our research and looked at various machines as there are many options out there. 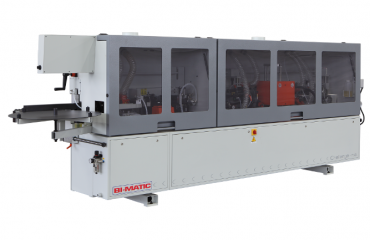 Ultimately we were looking for not only a good machine for a fair price but most importantly the service and ongoing support that is required when making the step to cnc machining. We chose Tuckwell Machinery as they promptly presented us with straight forward pricing and machinery options to suit what we needed. The installation of the machine went well and had minimal impact on our production during the procedure. 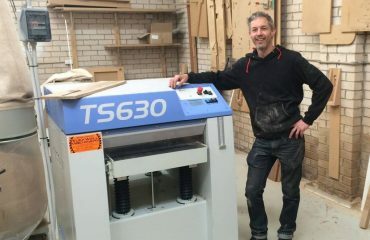 Three days after the installation the machine was working and we were confidently programming jobs from the training included in the purchase of the machine. Form Cabinet’s are based in Bethania QLD and provide extremely high quality workmanship. Check out their website: www.formcabinets.com.au for more information.